The picture story In the Name of Victoria is featured (runs over 32 pages) in the latest issue of the amazing photo magazine 6 MOIS. Take a look here. Following the tragic massacre in Norway on July 22nd, I photographed Oslo the island of Utøya where most people were killed. 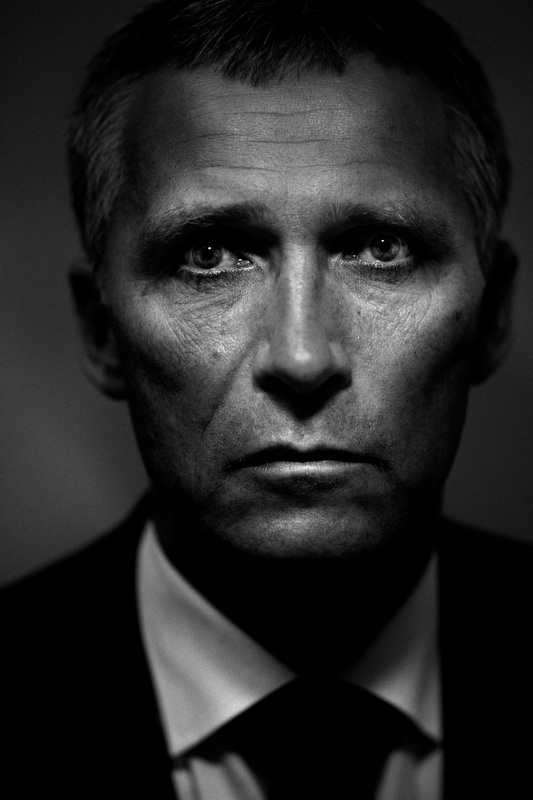 After the funeral of ‘Mother Utøya’ Monica Elisabeth Bøsei, a long time friend of the Jens Stoltenberg, I got the chance to meet the prime minister and take this picture. This week I’ll be super busy covering the election for the Danish parliament… Here’s a image of opposition leader, Helle Thorning Smith giving interviews. 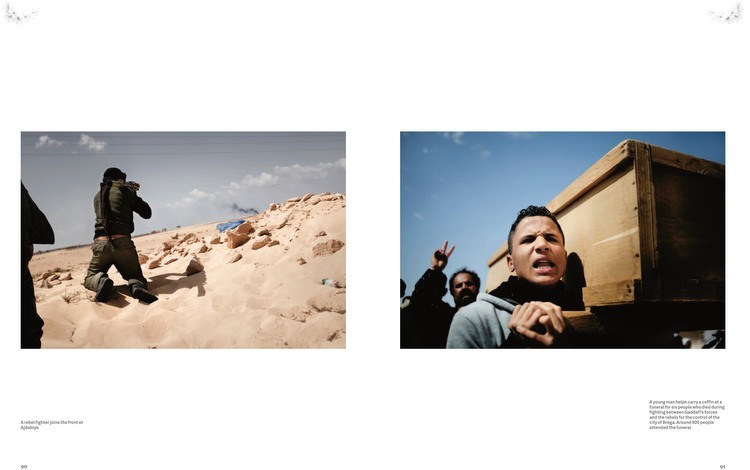 I’ve received a grant from The Manuel Rivera-Ortiz Foundation for International Photography. 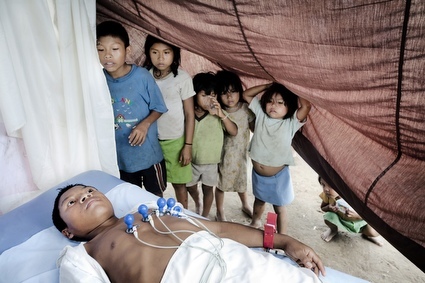 The grant will help me complete a story on the internally displaced people in Colombia. Read much more here. 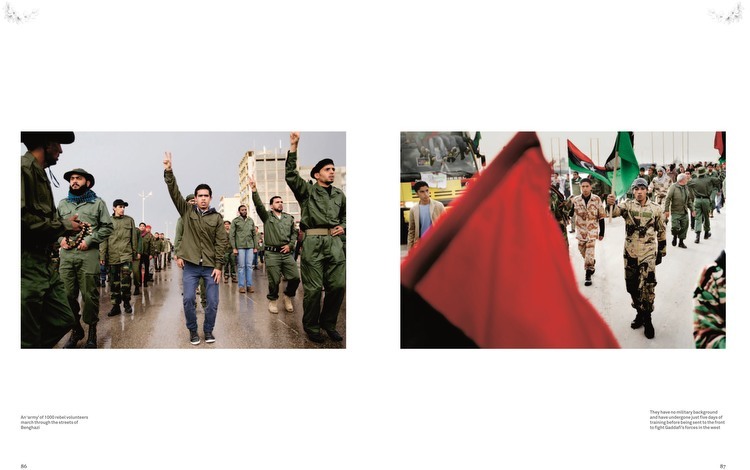 My work from the revolution in Libya is published over 14 pages in the latest issue of FOTO8. The work was photographed during two trips this spring. 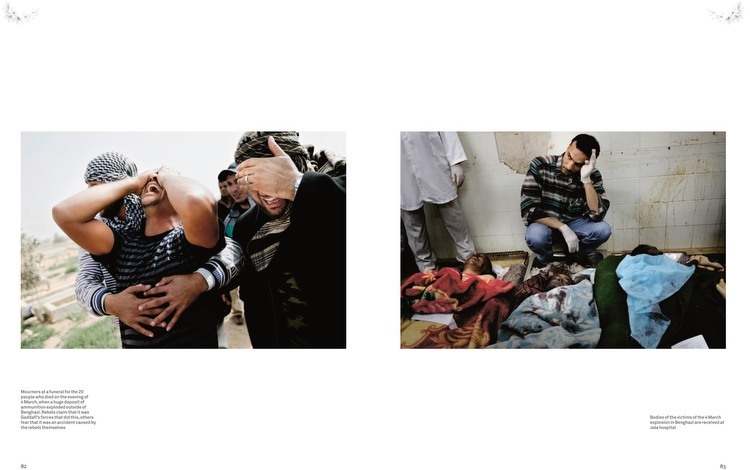 A group of photographers along with myself have been interview in a very interesting article about the risk of photographing war. You can find the article “The shot that nearly killed me” here. Pictures from the ongoing workshop in Kathmandu, Nepal. More about the workshop and the amazing photo.circle on this link. 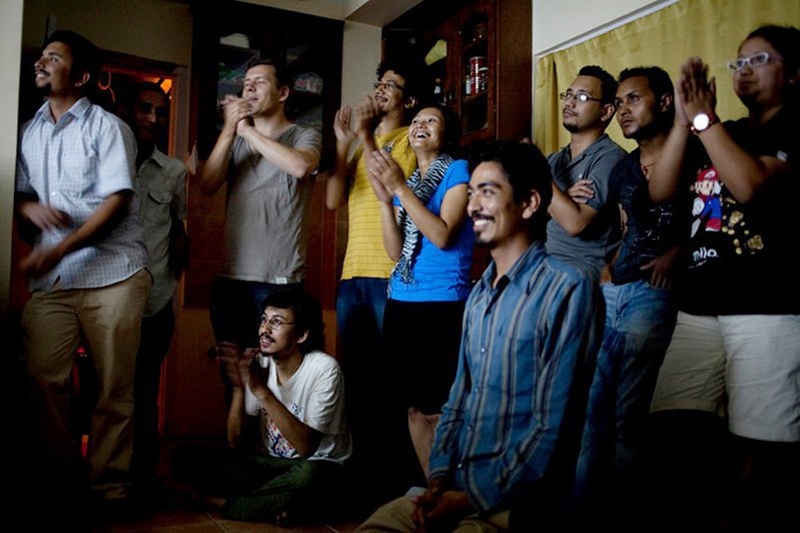 During the summer 2011, I’ve been invited to teach at a 3 months workshop in photographic storytelling in Kathmandu for young docu-photo-talents of Nepal. 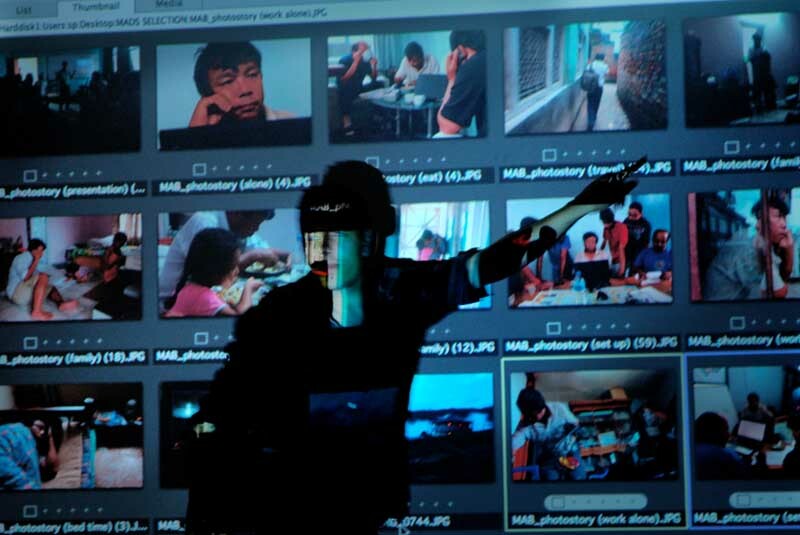 The workshop is an initiative by a group called photo.circle who is trying hard, and with great success, to establish an environment for documentary photography in the Himalayan country. Check out more about the workshop and the inspiring photo.circle here. My photo essay In the Name of Victoria has received a Gold Medal in the Feature Story category at the annual Px3 contest. Read more about Px3 here. 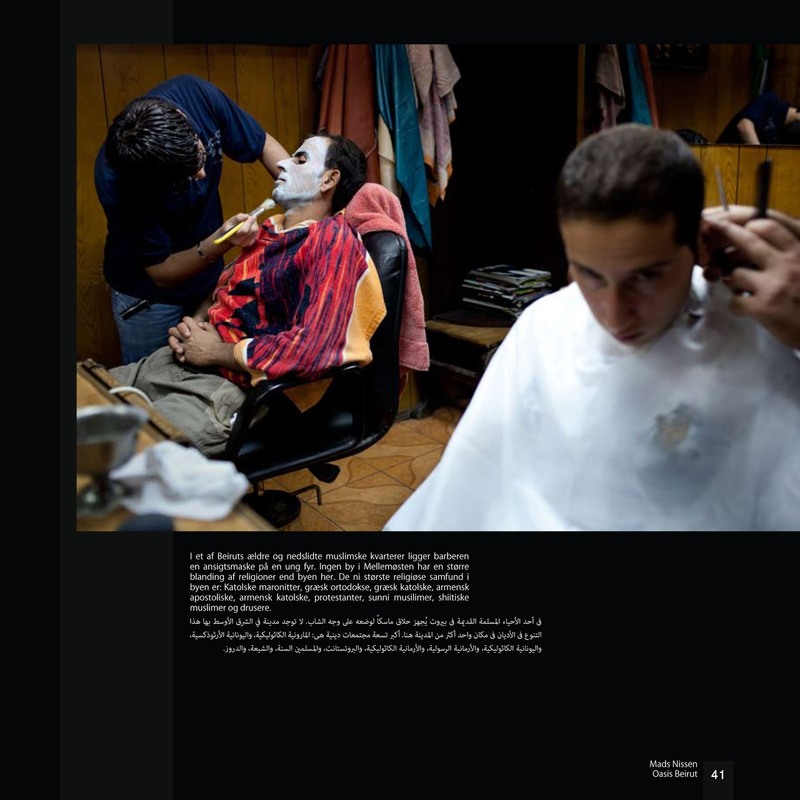 My photo essay In the Name of Victoria has received a 2nd prize in the Best Published Picture Story category at the annual Best of Photojournalism 2011 (NPPA’s BoP) contest. Furthermore my story Risking Life, Giving Life about maternity health in Nepal received a Honorable Mention in the same category. The last award was another HM in Singles, Enterprise. You can visit the Best of Photojournalism site here. Over a period of two years, and in close collaboration with the relatives of fallen soldiers, photographer Mads Nissen has made collages from private pictures of fallen soldiers. The work gives an intimate and touching insight into the life of the person behind the military uniform. 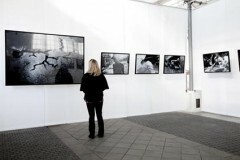 These collages are exhibited next to Mads Nissen’s own photograps taken in Denmark and Afghanistan. I’m now represented by Prospekt in Italy. Read more here. I Victorias Navn from Mads Nissen on Vimeo. My multimedia In the Name of Victoria has received the first prize as the Best Danish Multimedia at the annual Danish Picture of the Year (Årets Pressefoto). 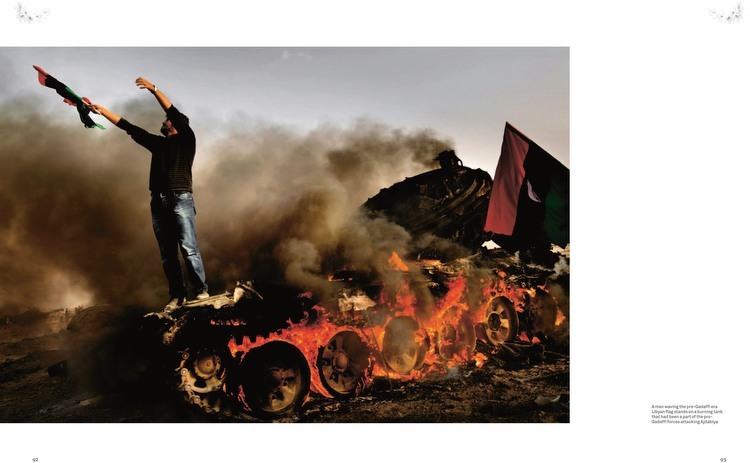 Visit the Danish Picture of the Year (Årets Pressefoto) here. 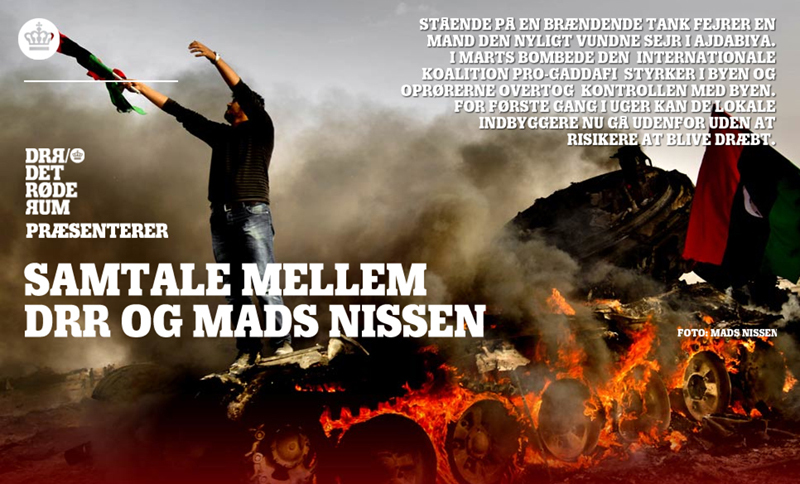 You can find the multimedia in Danish and English on this website. I’m happy and proud to share with you that my picture story ‘In the Name of Victoria’ has received the 3rd. 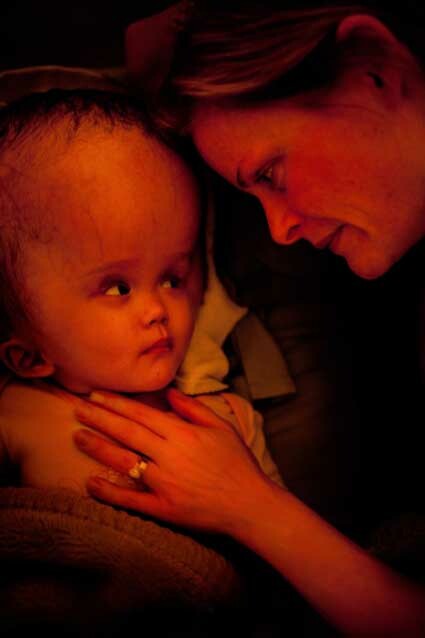 prize in the Daily Life picture story category at the annual World Press Photo. In the beginning of May, I’ll participate in the Award Days and ceremonies in Amsterdam. 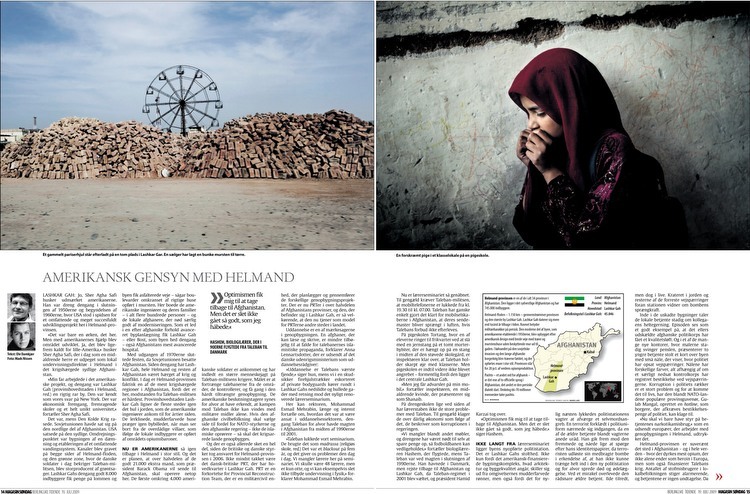 I’m glad to announce that I’ve been nominated for this years Danish Press Photo of the Year contest (Årets Pressefoto). It’s still unclear which of my stories or images will be rewarded, since the final result will not be revealed until March 4th. 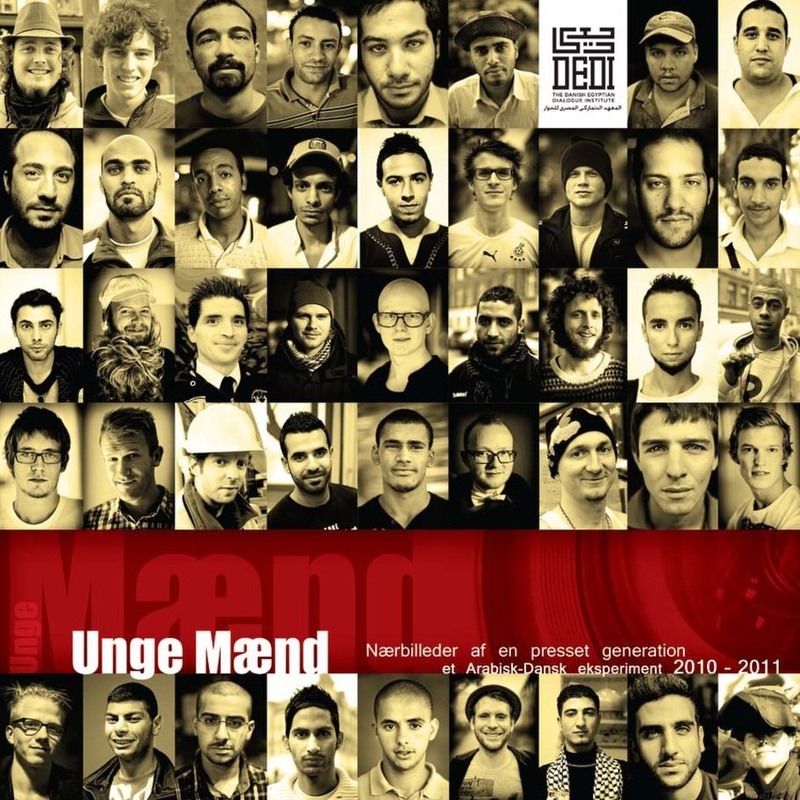 In the fall of 2010 I was invited to join a interesting project called ‘Young Men – a close up on a generation under pressure’ (Unge Mænd – Nærbilleder af en presset generation). The project, or the experiment as it is called, is by initiative of The Danish Egyptian Dialogue Institute and the idea is to increase understanding between Denmark and the Arabic world. 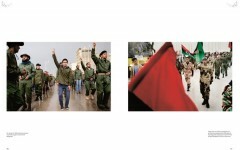 Three photographers from the Arabic world; Algeria, Egypt and Lebanon were invited to Denmark to do a story of their own choices. And virce-versa – three Danish photographers each went to one of their countries to create a feature story. 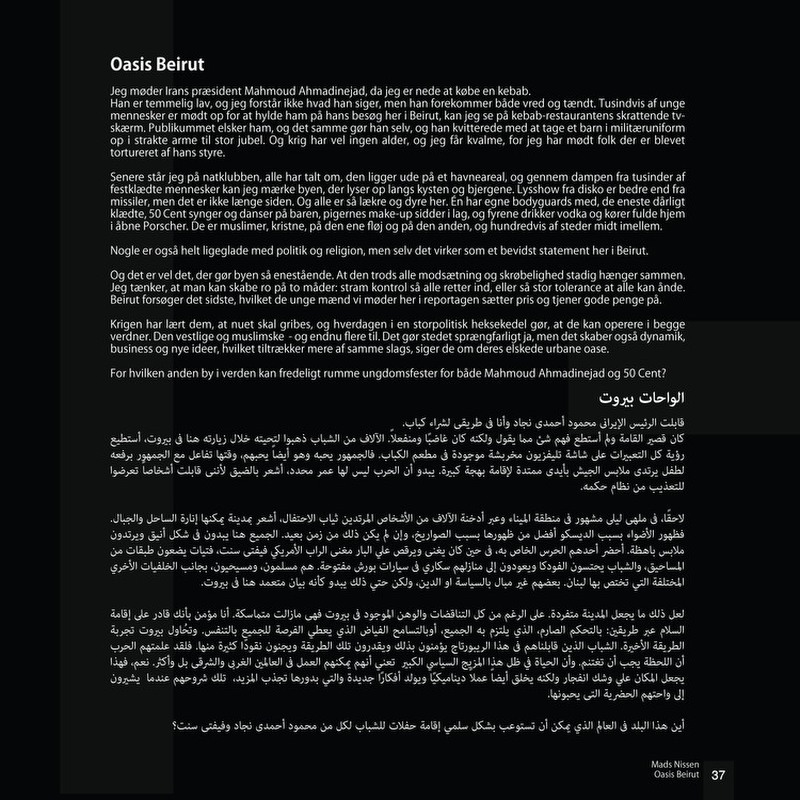 The project resulted in a book (in Danish and Arabic only) and exhibitions accross our countries. 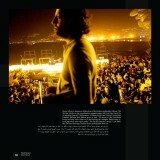 My story was from Lebanon and is called ‘Oasis Beirut’. Work from my ongoing project AMAZONAS has once again been selected and will be exhibit at the ‘Lumix – Festival for young photojournalism’, which will take place in Hannover, Germany in June 2010. This year it’s ‘Fever, Gold Fever’ that will be exhibited.The story from South American biggest illegal goldmine is part of my personal long term project AMAZONAS. 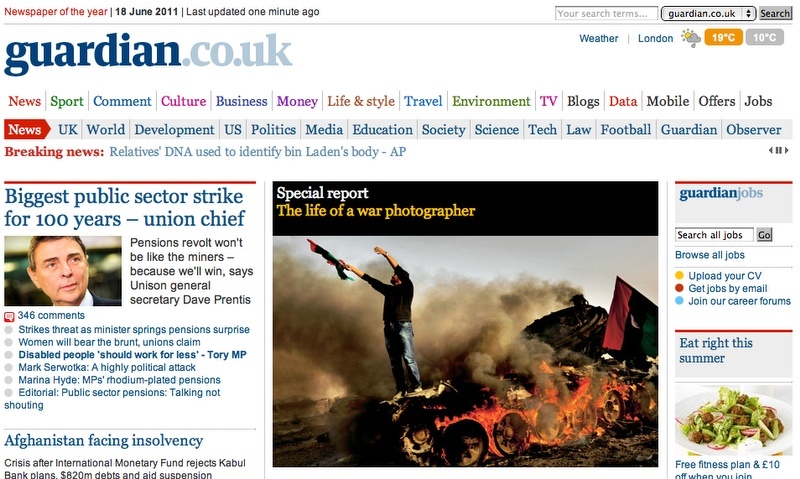 Take a look at the Lumix website here (there A LOT of great work….). In May and April I went back into the Amazon rainforest for yet another time. But this stay was different. Over huge distances I travelled back to many of the places were it all started for me; the forest near Puerto Ayacucho in Venezuela, and visiting old friends in Leticia, Colombia and Belen Bajo in Peru. It might turnout to be the last trip before the long term project is finished – the next couple of month of processing and editing will tell… I’ll keep you posted, but until then here’s an image from my stay with the Yanomami in south Venezuela. Join my workshop at Fatamorgana! This summer I’ll be teaching a three days workshop at Fatamorgana – Danmarks Fotografiske Billedkunstskole. 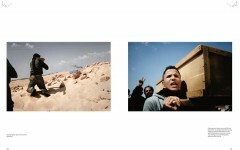 We will be concentrating on telling important stories in the personal language of the photographer. It’s in Danish and you can read much more here and visit Fatamorganas website here. Médecins Sans Frontières (MSF), also know as Doctors Without Borders, have assigned me to photograph two projects in Colombia. First, I’m visiting is a maternity hospital in the city of Quibdo. 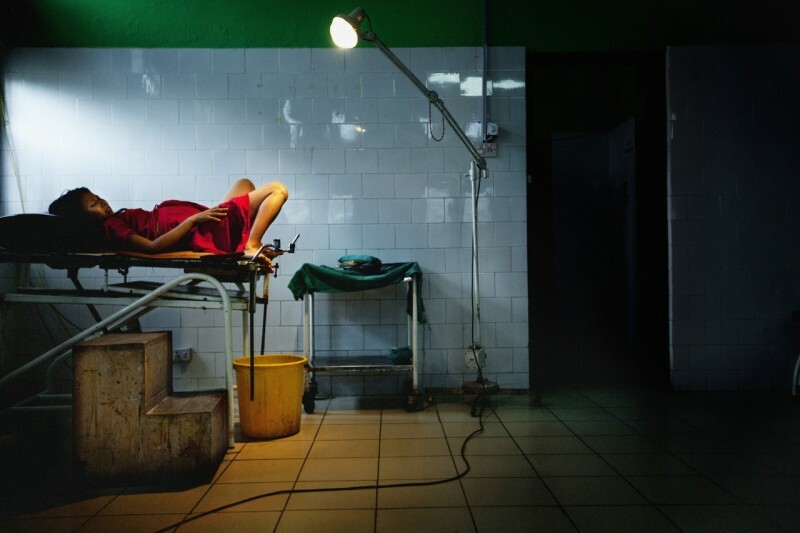 For two years MSF have been running the hospital, training the staff, suppling new equipment and so on. Now it’s been handed back to the local government. Second project is in the province of Arauca. For a long time Arauca have been a battle zone with regular fights between Government troops, guerilla groups such as FARC-EP and other armed groups of the civil war in Colombia. As a result it’s often very complicated to access and give medical attention to patients. In mobile clinics MSF visits vulnerable communities and also scan and treat for Chagas-disease (as seen on picture above). I’ve been waiting for this moment for some time…. Finally I can present to you the photo essay: Oumas Weddng – A Child is Getting Married. It’s a short story on a 14-year old girl from Niger who is being married. Niger has the world record of child marriages. 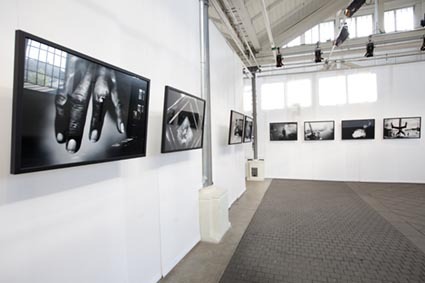 In May my photo essay ‘Fever, Gold Fever’ will be exhibit in Øksnehallen. It’s a very cool place located in central Copenhagen were it used to serve as a slaughterhouse. The exhibition that I’m a part of is called 5 x Personal Projects and consist of works from five young Danish documentary photographers. Posters and signed and numbered fine art prints are for sale. My photo essay ‘Fever, Gold Fever’ has received a 2nd prize in the Environmental Picture Story category at the annual Best of Photojournalism 2010 (BoP) contest. 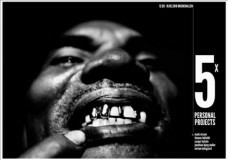 The photo essay is from South Americas largest illegal goldmine Eldorado do Juma located in the middle of the Brazilian rain forest. The essay was made during the Joop Swart Masterclass and is part of my long term project AMAZONAS. 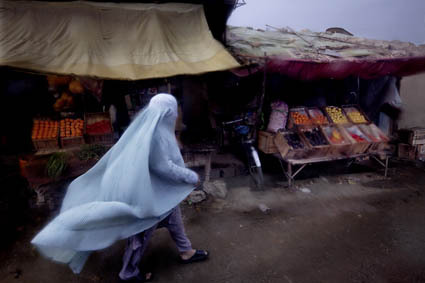 You can visit the Best of Photojournalism sitehere. 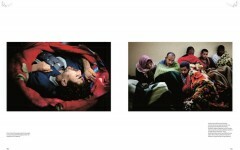 The picture story Ouma – A Child is Getting Married received an Award of Excellence at the annual UNICEF Photo of the Year. 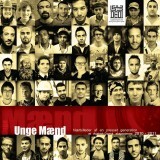 You can see the images here and read about the UNICEF award here. 07.03.10 | Danish Picture of the Year: PHOTOGRAPHER OF THE YEAR! 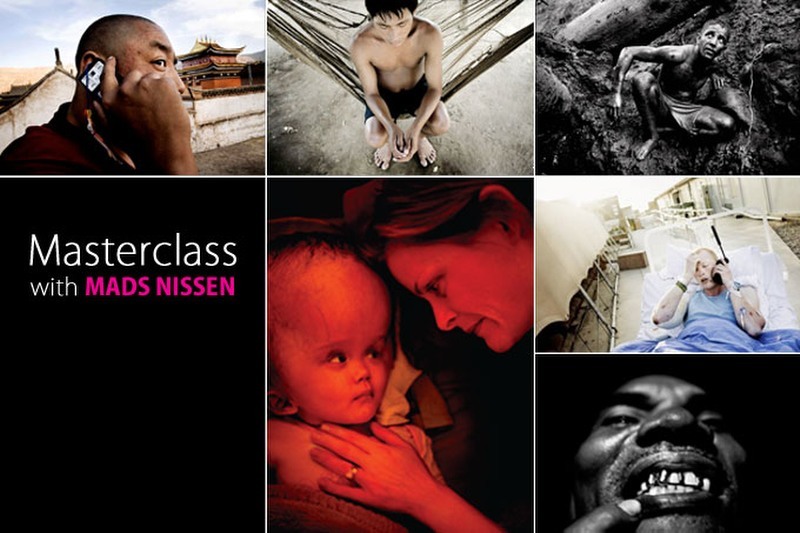 Mar 07, 2010 | Categories:News | Comments Off on Danish Picture of the Year: PHOTOGRAPHER OF THE YEAR! 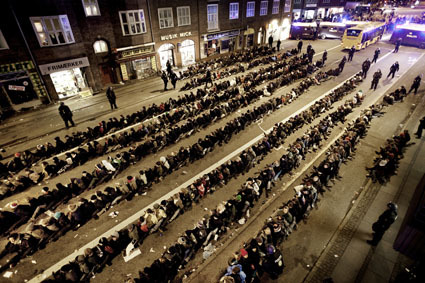 My picture from the mass arrest of nearly 1000 protesters during the international climate summit COP15 in Copenhagen in December 2009 has received a first prize as the best Danish news picture at the annual Danish Picture of the Year (Årets Pressefoto). 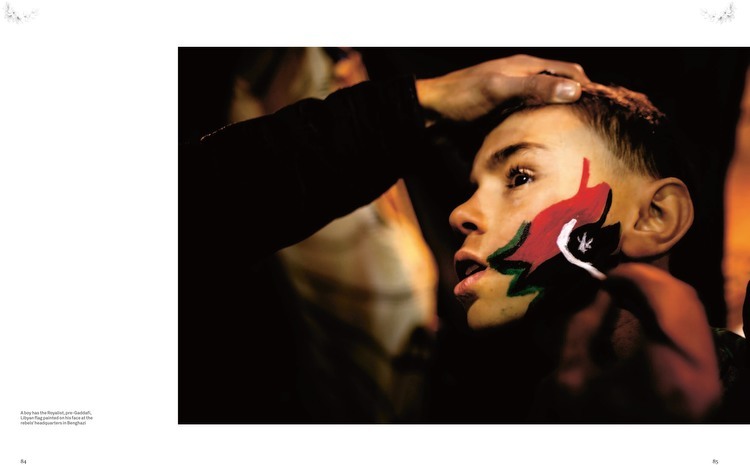 Visit the Danish Picture of the Year (Årets Pressefoto) here. 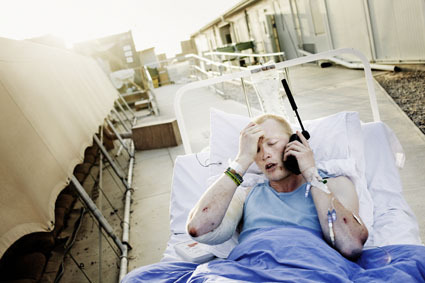 My picture story ‘The Fieldhospital’ has received a first prize as the best foreign news picture story at the annual Danish Picture of the Year (Årets Pressefoto). Visit the Danish Picture of the Year (Årets Pressefoto) and see the story here. 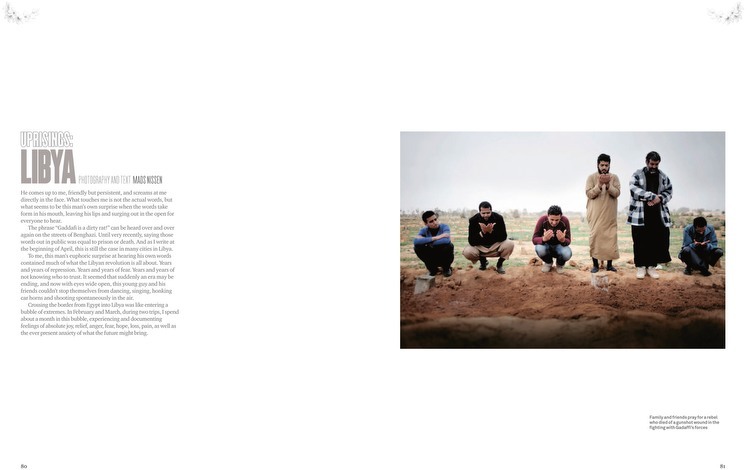 My picture essay ‘Fever, Gold Fever’ has received a first prize as the best foreign picture story at the annual Danish Picture of the Year (Årets Pressefoto). 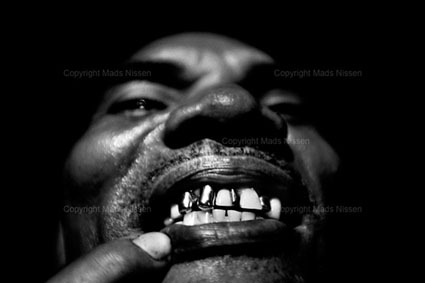 The picture essay is from South Americas largest illegal goldmine Eldorado do Juma located in the middle of the Brazilian rain forest. 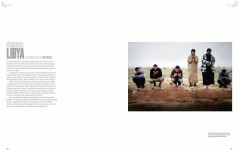 The essay was made during the Joop Swart Masterclass and is part of my long term project AMAZONAS. See the essay here. 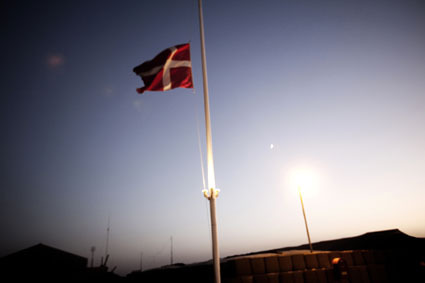 Visit the Danish Picture of the Year (Årets Pressefoto) here. 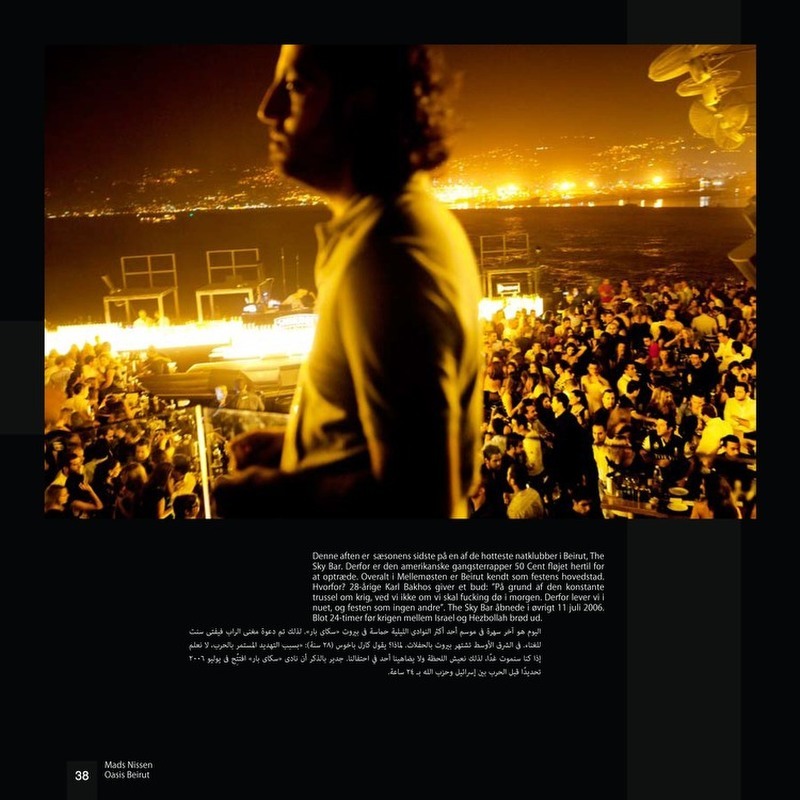 28.02.10 | POYi: Photographer of the Year!!! Feb 28, 2010 | Categories:News | Comments Off on POYi: Photographer of the Year!!! 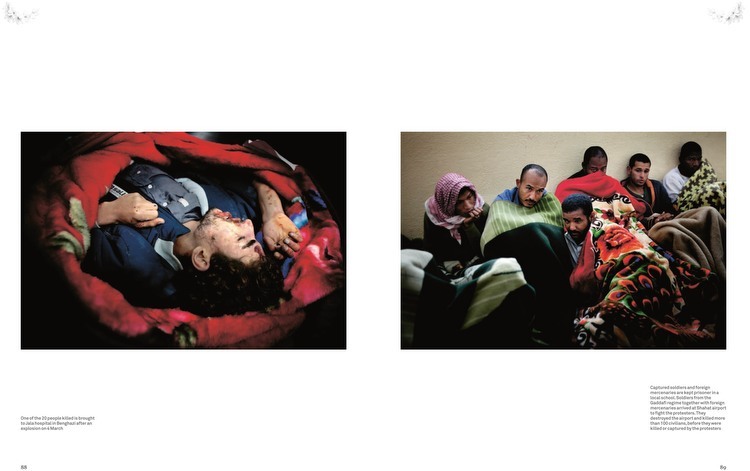 My picture essay ‘Fever, Gold Fever’ has received a third prize in POYi – Picture of the Year International!! The picture essay is from South Americas largest illegal goldmine Eldorado do Juma located in the middle of the Brazilian rain forest. 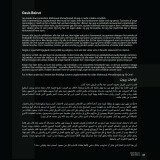 The essay was made during the Joop Swart Masterclass and is part of my long term project AMAZONAS. 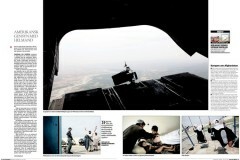 I’m glad to announce that I’ve been nominated for this years Danish Press Photo of the Year contest (Årets Pressefoto). It’s still unclear which of my stories or images will be rewarded, since the final result will not be revealed until March 5th. 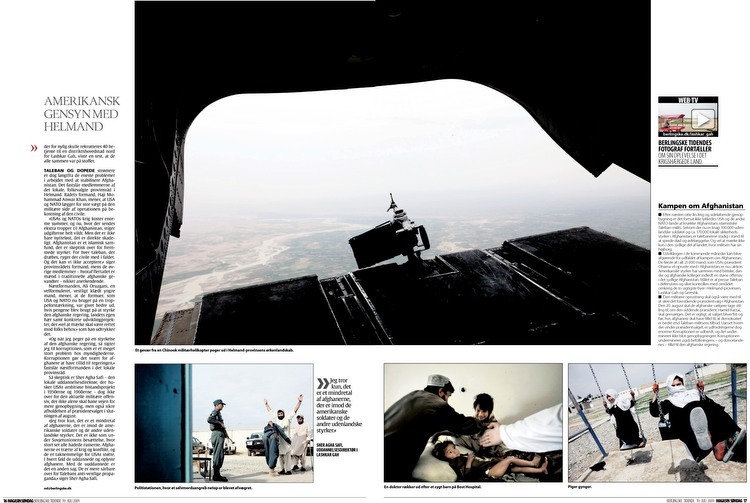 I’ve contributed with three stories, a multimedia and a few single images from the year 2009; One story is on the Field Hospital in Afghanistan that I visited in October, another story, or picture essay, is the Fragment of Afghanistan. And last, but not least, is Fever, Gold Fever – a picture essay which is a part of my personal long term project ‘AMAZONAS’. 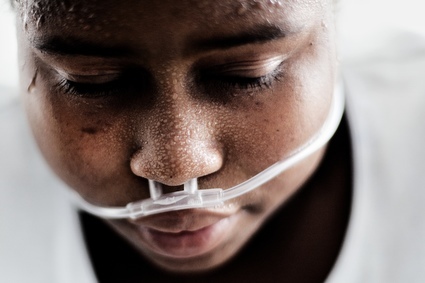 Part of this story can be seen at the Joop Swart Masterclass website. In 2007 my image on overpopulation in the Philippines won the first prize of the contest. 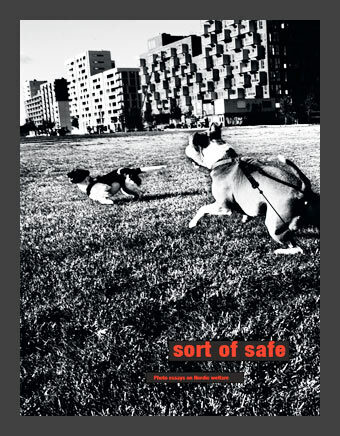 ‘Sort of Safe’ – Photo essays on Nordic Welfare. 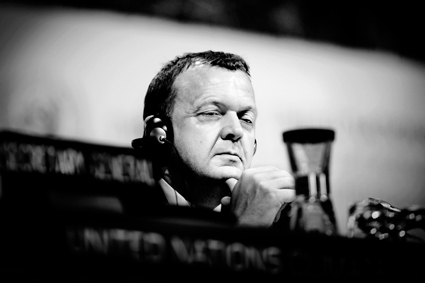 I’m happy to announce that among 179 candidates I’ve been selected as one of 12 participants for the 16th Joop Swart Masterclass, which will be held in Amsterdam, the Netherlands, in November 2009. During the next months I’ll be shooting a photo essay for this year’s theme ‘Touch’. Read more here…. Last Friday my picture story from the Sichuan earthquake in China received a second prize in the ‘Best Foreign News Picture Story’ category (Bedste Udlandsreportage) at the Danish Press Photo of the Year contest (Årets Pressefoto).